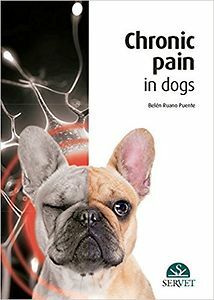 The management of chronic pain in companion animals is an area in which there is a significant therapeutic void. In many cases professionals are unaware of the appropriate approach to manage chronic pain, despite the wide range of pharmacological, surgical and physical therapeutic options that act directly on the pain pathways. Recent discoveries in the area of pain pathways have opened many avenues for the management of chronic pain. The goal of this book is to present this new knowledge in the context of the small animal clinic.